Introduced in 2002, the maritime Automatic Identification System, (AIS), has been so successful that its use has expanded well beyond its original scope, leading to more and more traffic using the system. The consequent heavy loading of the VHF Data Link (VDL) has become a matter of significant concern for both the International Maritime Organisation, (IMO) and the International Telecommunication Union, (ITU). In response to this, a standard for the new VHF Data Exchange System, (VDES) was adopted at the World Radio Communication, (WRC), Conference, held in 2015 – WRC15. Since the services running over VDES will need much higher data bandwidths than AIS, WRC15 also approved a number changes to the marine band radio spectrum allocation, enabling the launch of the first phases of VDES deployment, using terrestrial channels. 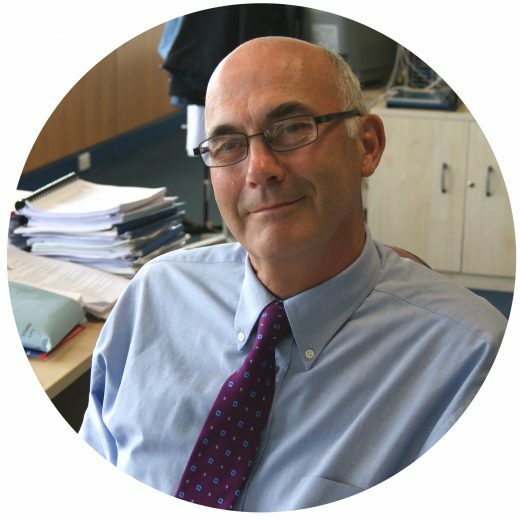 Future releases of VDES will also incorporate satellite channels and spectrum allocations for these are expected to be defined at the next WRC conference in 2019, WRC19. VDES design is based on both terrestrial and satellite communications and so the system must cope with usage of frequency spectrum for both media. The system must support various modulations and various bandwidths ranging from 25 kHz to 100 kHz. 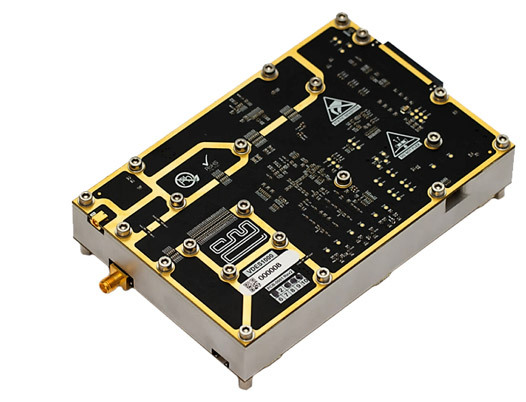 Also, during the roll-out of VDES between now and 2021 a number of upgrades, releases and enhancements are anticipated, including changes to modulation modes and carrier frequencies as well as introduction of additional channels. On top of this, the satellite protocols anticipated from WRC 19 will need to be incorporated into VDES systems. 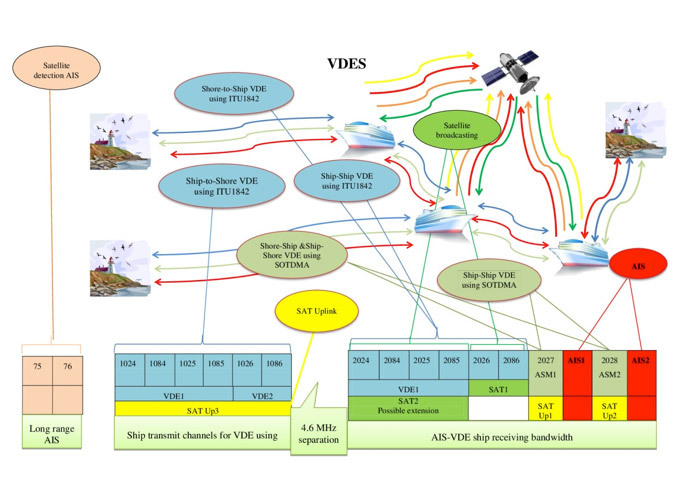 Meeting these emerging and developing objectives of VDES while preserving the integrity of AIS requires an evolution in radio design and marine systems designers need rapid access to a platform capable of supporting the VDES lifecycle with its expected upgrades. As well as providing the flexibility needed along the VDES technology roadmap, the platform needs to support participation in ongoing studies and field trials whilst meeting the other requirements of VDES deployment, such as cost, size and power consumption. The well-established and industry dominant Software-Defined Radio, (SDR), standard is a perfect vehicle to underpin VDES system design. SDR’s inherent re-programmability flexibly supports new releases and upgrades, ensuring future proofing of systems design. Multimode, multi-band and/or multi-functional wireless devices can be enhanced using software and firmware upgrades, enabling an efficient and comparatively inexpensive solution to VDES design. The VDES1000, (figure 2), recently launched by CML Microcircuits is a market leading VDES platform. Developed in close collaboration with technology partner Stone Three Venture Technology, the VDES1000 is a bespoke device, designed from the ground up to be fully compliant with the ITU-R M.2091-0 (+, 1) specification. 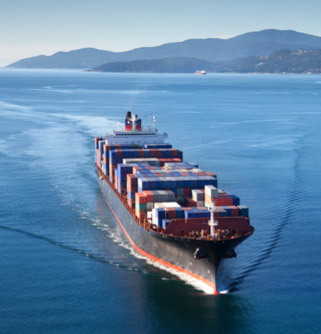 The module is field- upgradable, enabling software updates to accommodate future changes in the maritime VDES standard, ensuring future-proofing throughout the lifecycle of VDES. A small overall footprint enables designers to meet refit constraints, while full access and control is achieved through an intuitive API, supporting rapid system integration. The VDES1000 a strong market contender, drawing on both companies’ deep involvement in and commitment to the development and support of the maritime VDES standard. CML has a long history in the supply of integrated maritime solutions whilst Stone Three has over 15 years’ experience in developing cutting edge Digital Signal Processing (DSP) solutions.